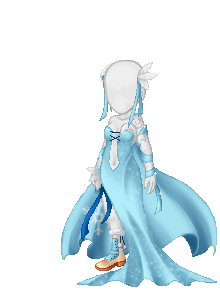 Trisphee > News and Feedback > The Trisphee Times > Seasonal Set: Frost Dancer! As the weather changes, so do the fashions. Are you up on the latest trends, dear Trisphites? 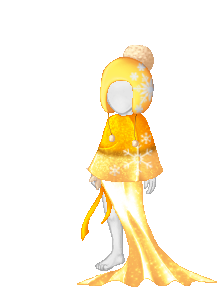 It's time to bundle up before you go waltzing in the snow with the Frost Dancer Set! The set contains 12 items, and stocks in Archaic Antiquities! The whole bundle will run you 120 Runes, 9 individual items cost 10 Runes each, and there are 3 items costing 5000 Aurum for those a little more cost-conscious. Seasonals will rotate out of the shops every 4 months giving you until March 10th to pick up your copies!